Scholars Imperial won the toss and elected to bat first scoring a total of 109 runs for the loss of 5 wickets in 14 overs. 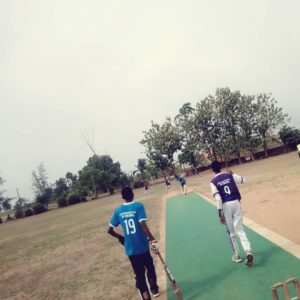 Top performers with the bat for Scholars Imperial school were Femi Iruedemi with 29 runs and Marvelous .i with 11 runs. 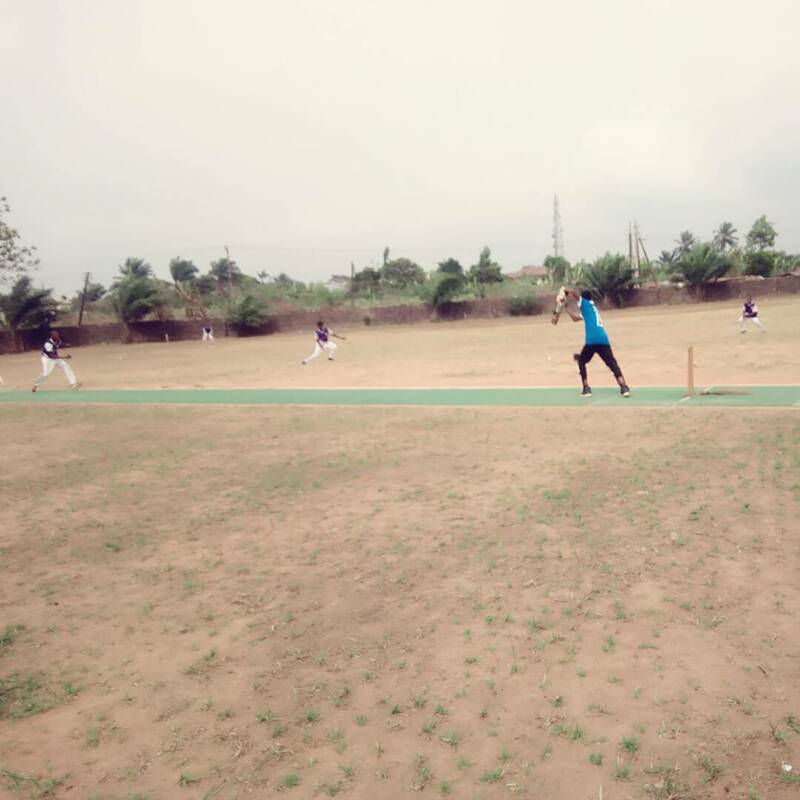 Aifuwa Erhabor was good with the ball taking 2 wickets for 18 runs in 3 overs. 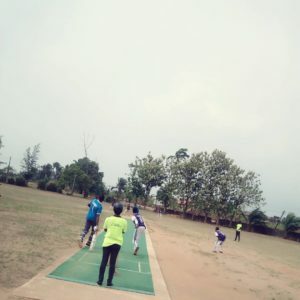 In the second innings, Continental group of schools looked promising in their chase only to manage a total of 86 runs for the loss of 9 wickets in 14 overs. 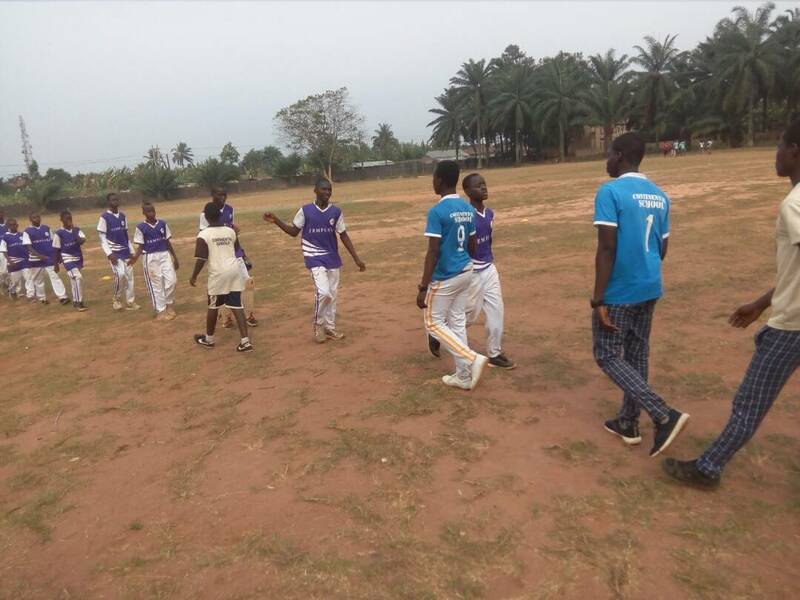 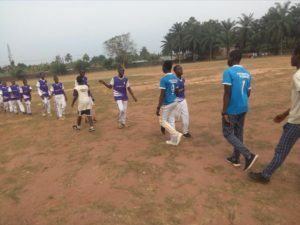 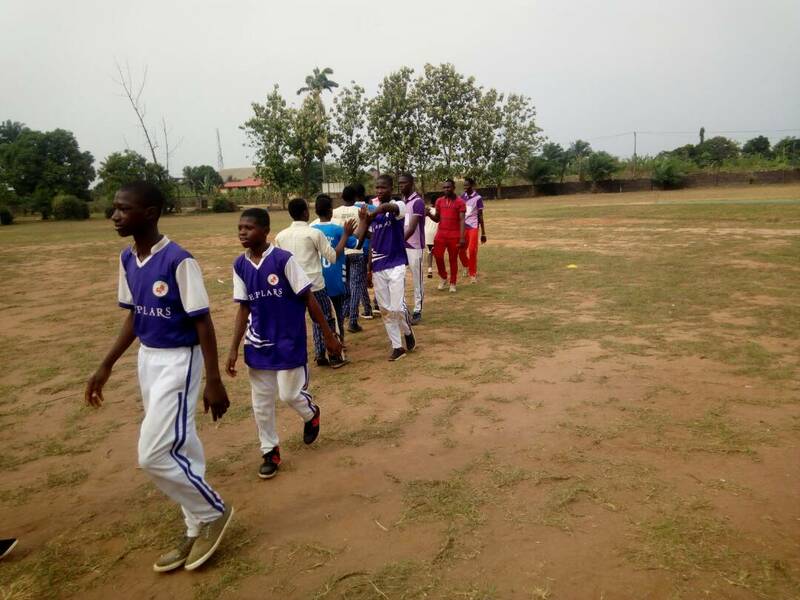 Top scorers for Continental Group of Schools were Aifuwa Erhabor with 21 runs and Victor Daudu with 22 runs. Isaac .O got 3 wickets for 14 runs while Femi and Favor with 2 wickets respectively. In the second innings, Edo Boys High School chased down the score to record 21 runs for no loss in 5 overs. 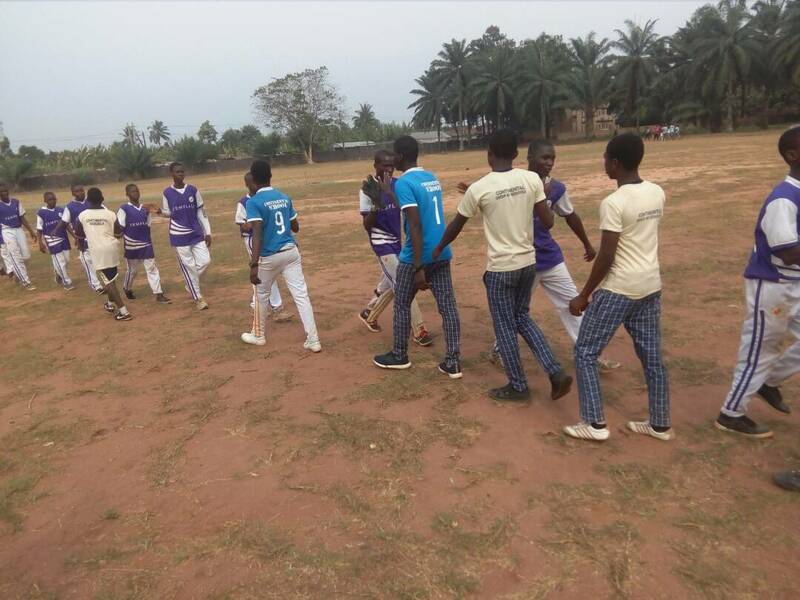 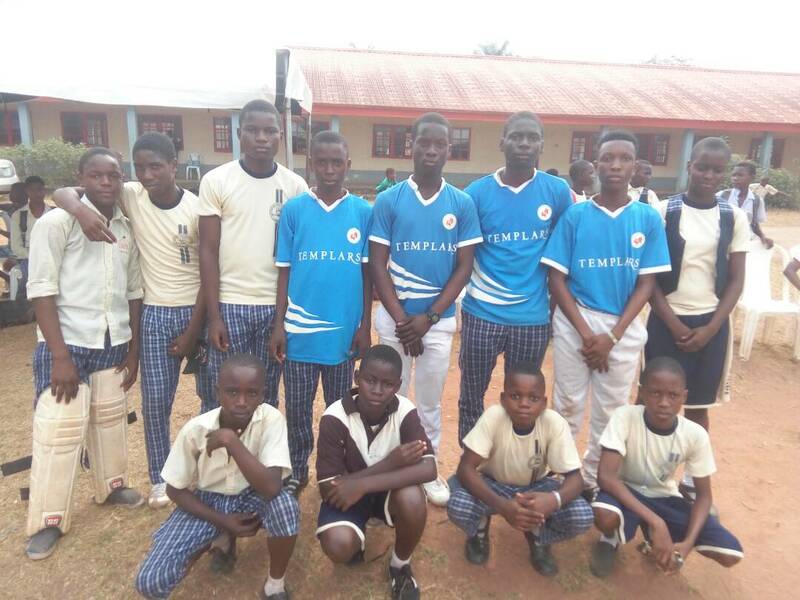 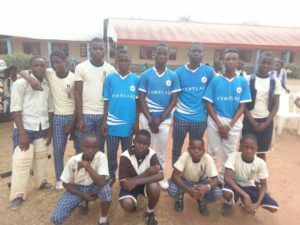 No Replies to "2nd edition of Templars secondary school league begins today 9th February 2018 in Benin City"